I think it’s important that we don’t under estimate the challenges that the sector is going to face in the coming years. However, I also think it’s important that we embrace the opportunities these challenges offer. The challenges are stark but so are the opportunities, long term sustainable employment, opportunities to develop and progress your career while enriching the life’s of others. The number of adult social care jobs at 2016 was estimated at 217,000. The number of full-time equivalent (FTE) jobs was estimated at 147,000. The number of people working in adult social care was estimated at 203,000. The number of adult social care jobs in the London region was estimated to have increased by around 10% (by 20,000 jobs) between 2012 and 2016. Based on population growth of those aged 65 and above, an increase of 27% (60,000 jobs) may be required by 2030. Skills for Care estimates that the staff turnover rate of directly employed staff working in the adult social care sector was 24%. This was approximately 37,500 leavers per year. Approximately a third (35%) of employers have a turnover rate of less than 10%. The number of adult social care jobs at 2016 was estimated at 146,000. The number of full-time equivalent (FTE) jobs was estimated at 102,000. The number of people working in adult social care was estimated at 137,000. 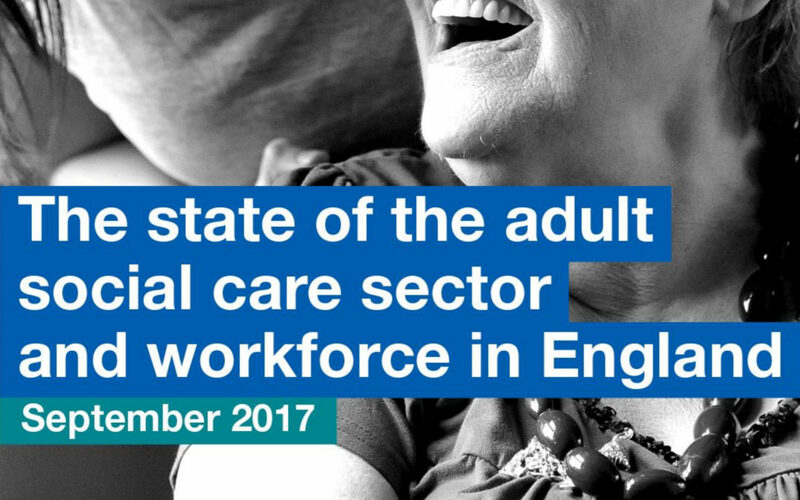 The number of adult social care jobs in the East Midlands region was estimated to have increased by around 14% (by 18,000 jobs) between 2012 and 2016. Based on population growth of those aged 65 and above, an increase of 32% (50,000 jobs) may be required by 2030. Skills for Care estimates that the staff turnover rate of directly employed staff working in the adult social care sector was 28.1%. This was approximately 33,500 leavers per year. Approximately a quarter (27%) of employers have a turnover rate of less than 10%.